A couple of months ago I made the big decision to merge my two websites, Motivating Mum UK and Mum’s the Boss. The merger took place on 21st September 2016, and all links from Motivating Mum UK are now pointing to Mum’s the Boss. This Autumn marks six years since I took over Motivating Mum UK and four years since I added Mum’s the Boss to my website portfolio. When I took over Mum’s the Boss, I always envisaged one large combined business focusing on the needs of the work at home mum, but when I got inside Mum’s the Boss I was amazed to find that the two businesses had a completely different feel, different audience and different personalities. This is probably due to the different personalities and energy of their respective founders Alli Price, Sam Pearce and Helen Woodham, to whom I am eternally grateful for entrusting me with their creations. Somehow it just didn’t seem right to try to merge the two sites in 2012 and so I tried my best to run them side by side, with limited success. I have tried to differentiate the brands, to understand their respective personalities, and to speak with both voices. But realistically I have been cutting myself in two, and I’m not sure that a genuine and realistic brand voice has been evident in either business. Over the last couple of years both businesses have been allowed to drift a bit, as I needed to focus in on the needs of my own family for a while. Finally I am re-emerging from that period, and I have had the chance to do some serious planning and goal setting this summer. Now I can see a future in which these two business streams can sit happily alongside each other, so I have taken the decision to merge the two business websites under the Mum’s the Boss brand, starting in September 2016. The reason for choosing Mum’s the Boss as my umbrella brand is simple. Motivating Mum is also a very successful business in Australia – MotivatingMum.com. I have used the name Motivating Mum UK under licence from Alli Price and my MotivatingMum.co.uk website was a carbon copy of the Australian one. As I bring the two businesses under one roof I would rather use my brand and image that has a unique identity, rather than continue to shadow the inimitable Alli, and so I have taken the decision to shut down the Motivating Mum UK website and bring the two businesses together under the name and brand of Mum’s the Boss. What about the mums networking groups? Mum’s the Boss and Motivating Mum operate one mums networking group each, and these will both continue in their current name and form for as long as the people running them want to keep them going. Mum’s the Boss networking group is based in Bedford and meets on the first Tuesday of most months. Details of the current meeting times and venue can be found here. 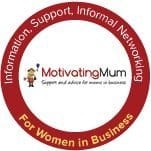 Motivating Mum networking group is based in Bishops Stortford and the surrounding area. Dates, times and venues for this group’s events can be found here. At the current time I do not envisage any more networking groups – but if somebody really wanted to start one it would be branded as Mum’s the Boss. My youngest son has gone to secondary school this year, and as a result I have a few extra hours each day, which feels like a real luxury. I want to use that time productively – to rediscover my original purpose of providing real tangible support and advice to mums who are setting up or running small businesses whilst they juggle family commitments. I have some very good friends and contacts who are going to help me in some of these areas and the range of services will increase as I get myself organised. 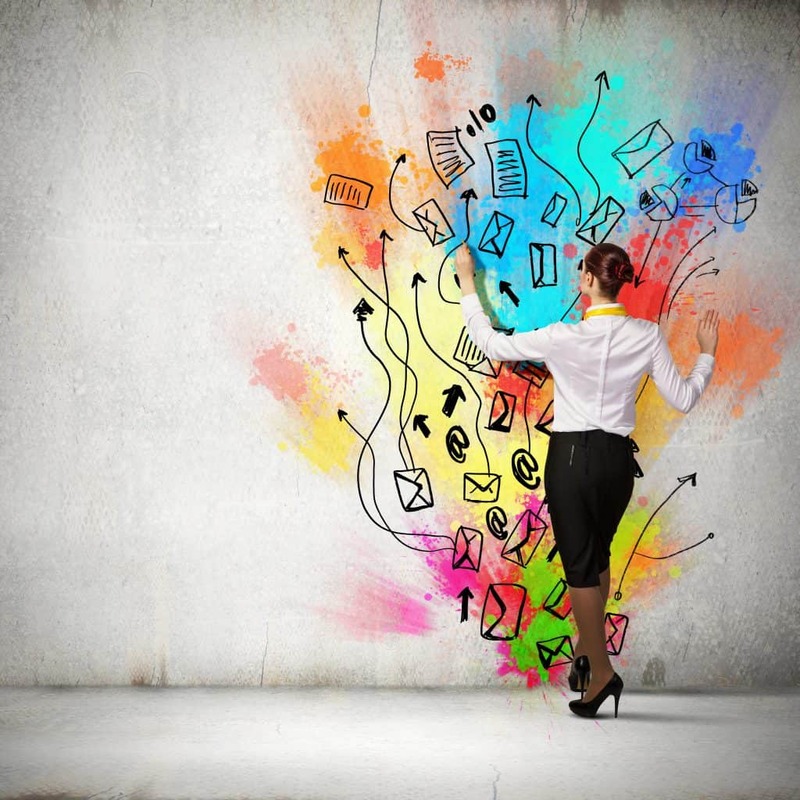 In short, I want to provide absolutely everything a small business mum needs in order to get her head sorted. First of all I will be focusing on putting the new merged website together and then I will draw up my list of services and launch the new business venture properly, so watch this space. Another thing that comes with the merger, is that I will run only one blog instead of two, one Facebook page, one Twitter identity, one mailing list and so on. I will be moving some of the best bloggy bits over from Motivating Mum, and will use the Mum’s the Boss blog to publish the best stuff that comes out of both networking groups. I gave myself some business mentoring over the summer, and it just made so much more sense to focus on one brand, and build it up using the digital marketing techniques that I teach to other people, in order to make it the best it can be. I want Mum’s the Boss to reflect everything I have learned from running my home business over the last ten years, and everything that I still have to learn as my babies head off towards secondary school and reach their teens. 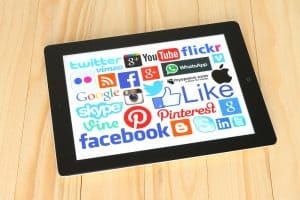 I want to demonstrate good techniques in blogging, digital marketing and social media, and then share them with you . I need to stop trying to be Boss Mum and Motivating Mum all at once and focus on quality instead of quantity. I need to spend a bit more time on me too, and also my home and my family, by getting my head out of the computer a bit more. I may need to outsource a bit more myself – after all that is what I always advise other one person businesses to do. And I will certainly be looking for ways to be more productive and organised, and sharing with you anything that works. I’ll be reporting as I go along on how this all goes for me, and hopefully start educating and entertaining you all again, as I used to do before things got on top of me. I’m really looking forward to this next stage in my business and home evolution and I hope that you will enjoy the next chapter too. I feel your pain. I currently have 3 websites, it used to be 4! 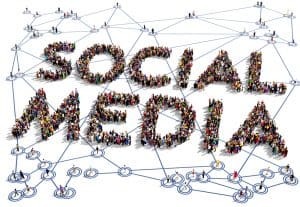 Keeping up with the social media marketing alone is a challenge. Best of luck with your merger. It certainly sounds like the right thing to do.